This document summarizes recent research findings which demonstrate the health benefits of snowmobile riding. The document includes physiological data from field testing in Ontario, British Columbia, and Quebec. It also includes a literature review investigating the potential benefits that snowmobiling could have on mental health. The research summarized in this document was carried out independently by researchers at the University of Guelph. Snowmobiling Is Moderate Intensity Physical Activity: The researchers found that snowmobiling sufficiently increases metabolic demand (the amount of energy used) for it to be classified as moderate intensity physical activity. The Canadian Physical Activity Guidelines recommend that a person participate in 150 minutes per week of moderate to vigorous intensity physical activity (Tremblay et al., 2011). Snowmobiling can be categorized within different intensities of physical activity depending on factors such as participant effort, riding location, ride duration, and riding terrain. This means that while the physical demand of a snowmobile ride can vary substantially, all can be effective for accumulating the recommended 150 minutes of physical activity and accompanying health benefits. Snowmobiling Activity Benefits Mental Health: Regular physical activity is beneficial for improving both physical and mental health. Recently, awareness of mental health disorders such as depression and anxiety has revealed that the prevalence and severity of these diseases is more severe than previously thought. Although these conditions are typically treated with medications, snowmobiling involves a variety of factors known to complement medications to improve mental health. Snowmobiling is a physical activity and there is plenty of research suggesting that physical activity, alone or in combination with medication, is an effective treatment for depression and anxiety. Snowmobiling Environment & Camaraderie Benefit Mental Health: In addition to being a physical activity, snowmobiling is also performed outdoors, in natural environments, and often with family and friends. Getting outdoors, seeing nature, and socializing are all well-known methods of combating mental health issues. Although the mental health benefits of snowmobiling have not been directly tested in the field, strong evidence suggests that snowmobiling could positively influence mental health. Snowmobiling Can Benefit Overall Health: By summarizing recent field work and related research, this document aims to highlight the potential benefits of snowmobiling on physical and mental health. 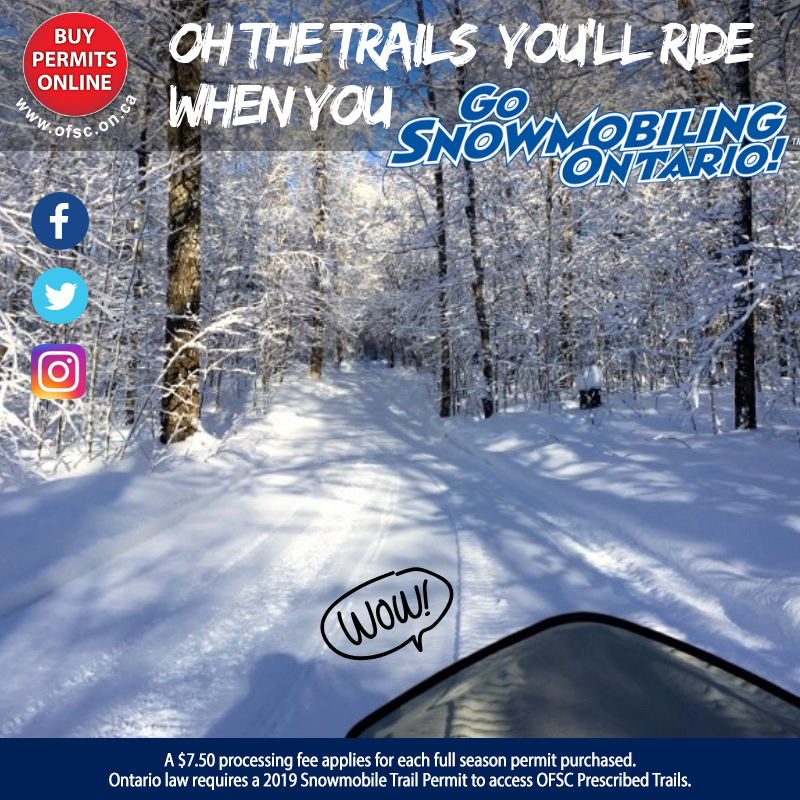 These benefits can be accrued because snowmobiling involves physical activity, outdoor time, exposure to nature, and socialization. All are aspects of our lives often neglected during the winter.